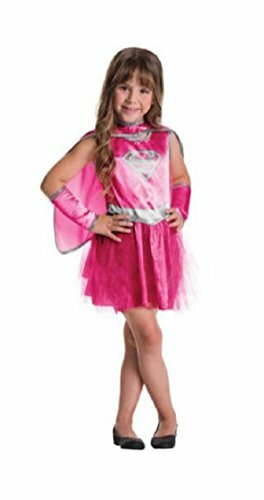 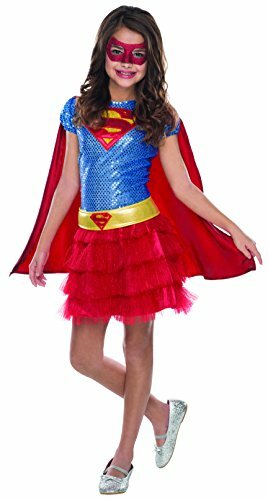 The deluxe Supergirl childs costume includes a Supergirl dress with attached cape, belt and boot tops. 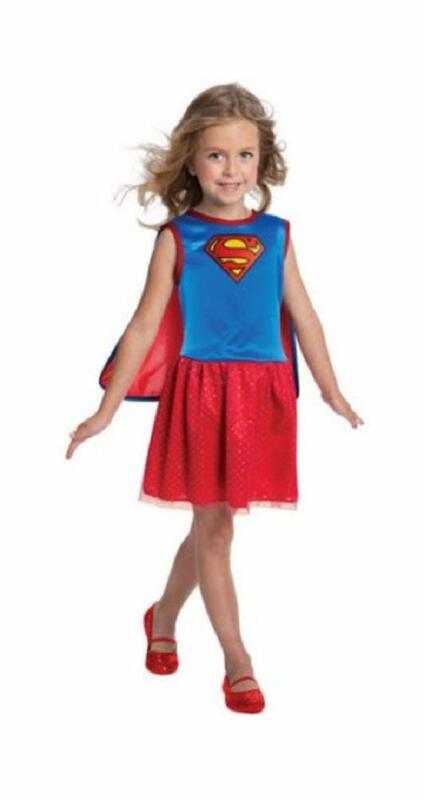 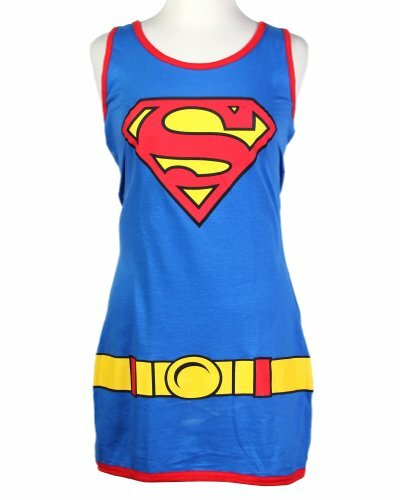 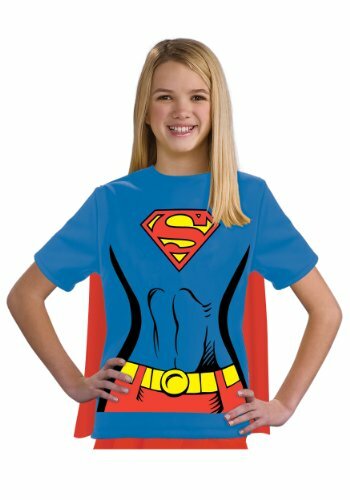 Our kids Supergirl costume for Halloween comes in child sizes Large, Small, Medium. 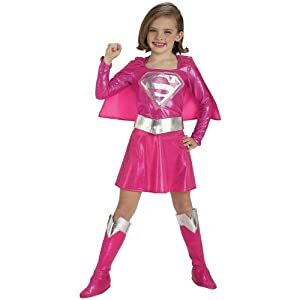 This kids Supergirl costume for Halloween is an officially licensed DC Comics costume. 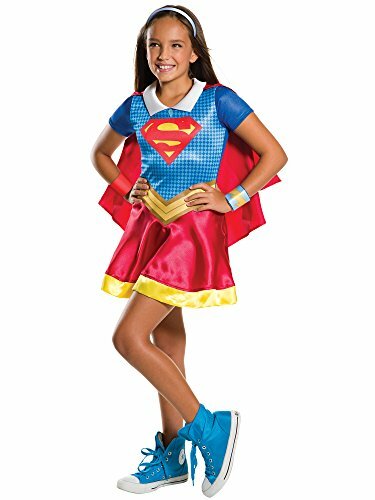 The deluxe Supergirl childs costume includes a Supergirl dress with attached cape, belt and boot tops. 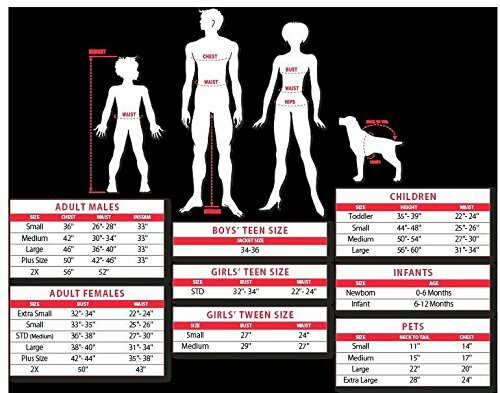 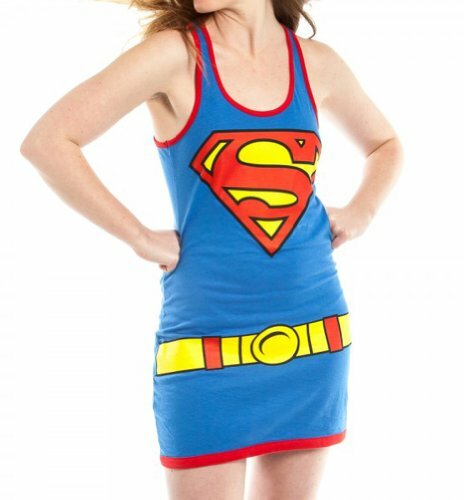 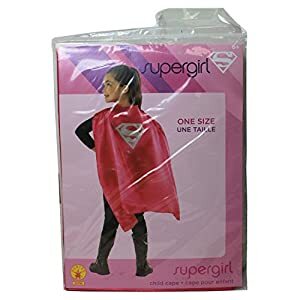 This kids Supergirl costume for Halloween comes in child sizes Large, Small, Medium. 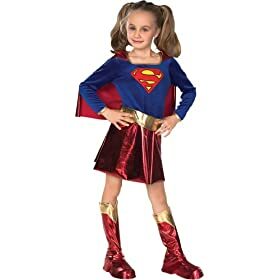 This kids Supergirl costume for Halloween is an officially licensed DC Comics costume.